Now in its 13th year and 3rd year in Hilo! 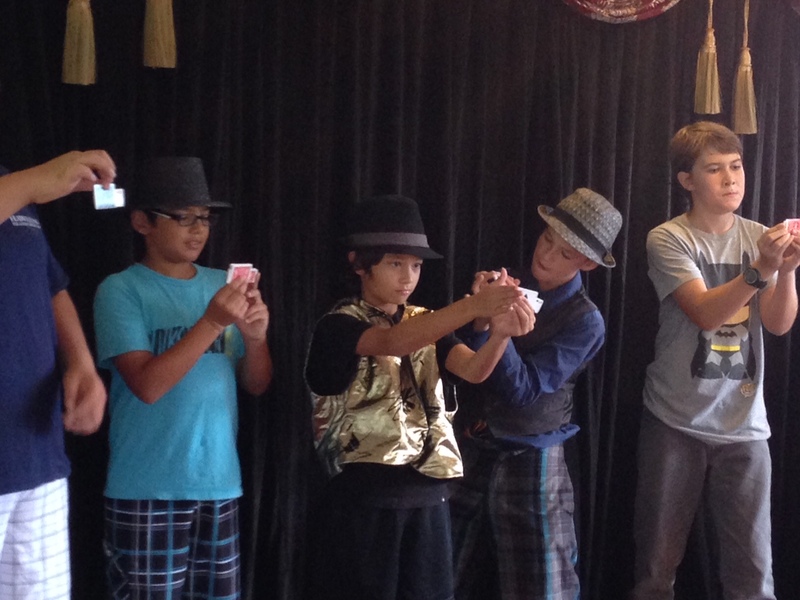 See why our Magic Camps usually sell out! Best 1st Birthday show on the Big Island and at reasonable prices to boot! 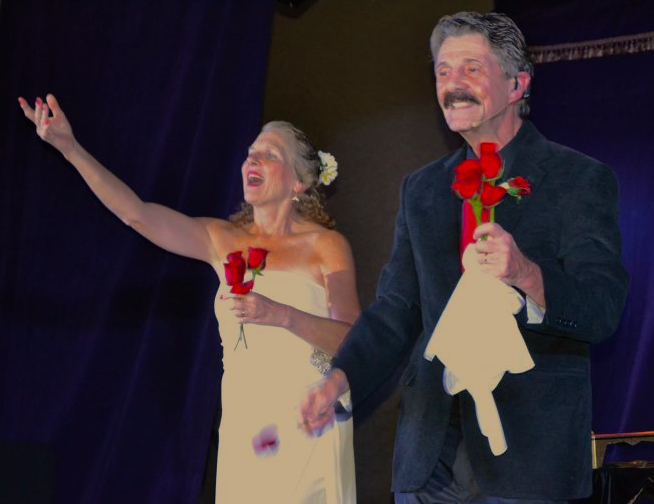 Bruce and Jennifer Meyers have the long range experience in shows and talent to enhance and lift the fun and Aloha of your event to higher levels. 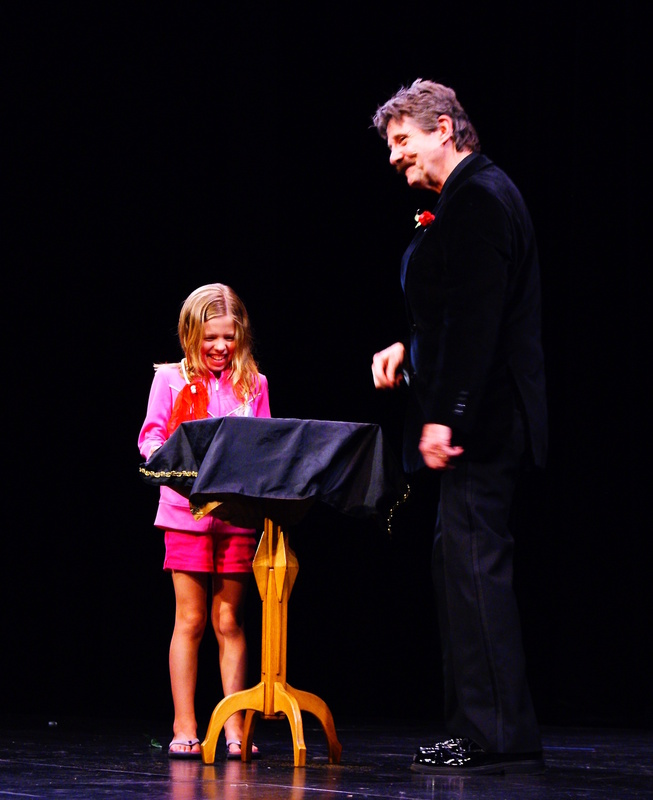 The Meyers have received several performance awards national and internationally. For decades they have thrilled audiences at family parties and small celebrations. 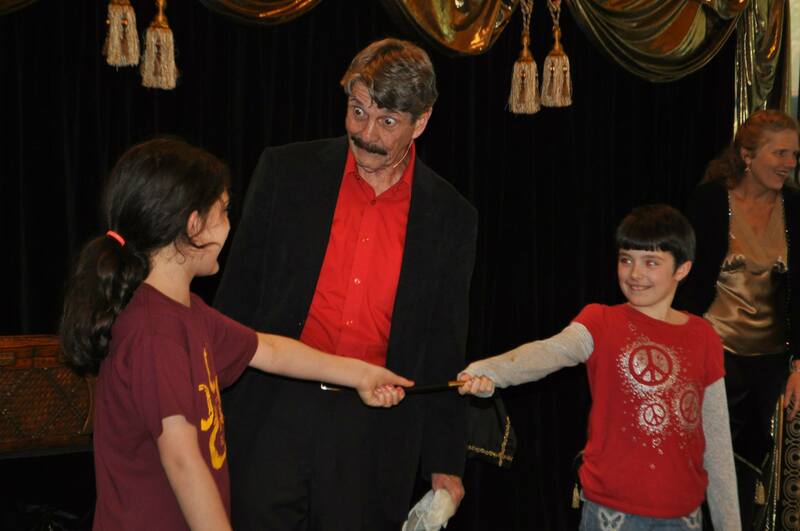 They have received countless standing ovations while performing magical full and small stage theatrical productions as well as festivals and community events. The Meyers have performed hundreds of shows for small companies and major corporations such as Microsoft and Nintendo. The Meyers' shows designed for Baby Luaus have been acclaimed to be 2nd to none by the families of the Big Island of Hawai'i who have had them entertain their families and guests. Contact them today either by email, telephone or ... mental telepathy.